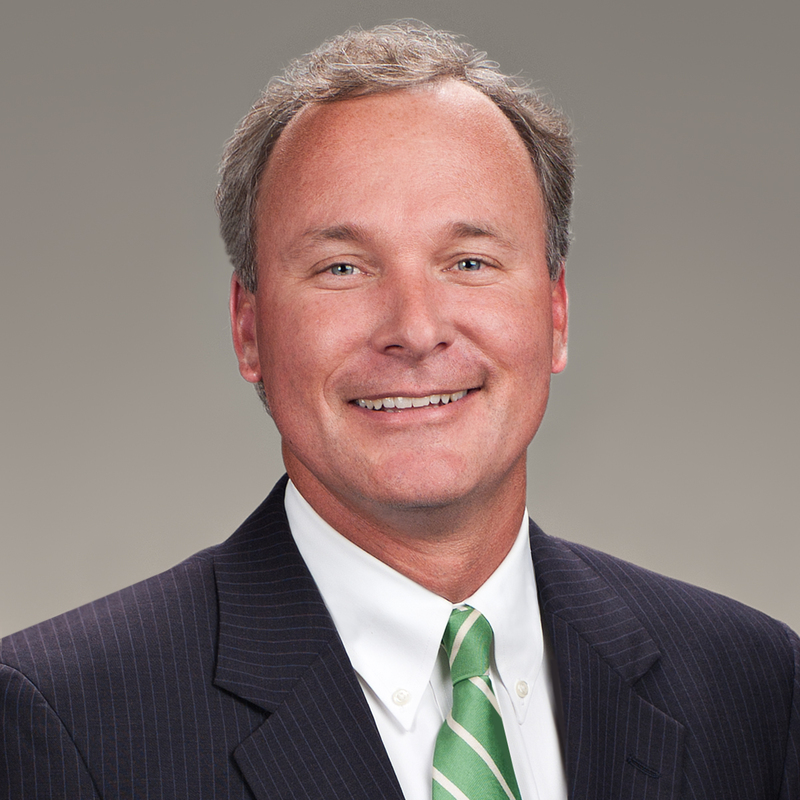 William A. Bryan, Jr. is a shareholder and chair of the Firm’s Transportation Practice Group. Will represents national and regional motor carriers and their drivers in suits involving serious injury and death as well as cargo claims. Will also defends financial advisors, stock brokers, insurance agents, appraisers and other professionals facing claims of negligence and fiduciary duty violations was well as restaurants, hotels and other retail establishments in premises liability litigation in state and federal courts. Before joining Collins & Lacy, Will served as a judicial law clerk for a South Carolina Circuit Judge. Will received his Juris Doctorate from the University of South Carolina School of Law and his undergraduate degree from Hampden-Sydney College. Trucking and Transportation Litigation: Representing regional and national motor carriers, bus companies and their drivers in personal injury actions and cargo claims arising from commercial vehicle accidents. Providing 24-hour accident response and pre-suit investigations. Premises Liability: Representing retail businesses, hotels and restaurant clients in personal injury actions. Professional Negligence Claims: Representing financial planners, stock brokers, insurance brokers, insurance agents, engineers and other professional clients in both state and federal court. Municipality Litigation: Representing public entities/agencies in a variety of litigation contexts including personal injury actions, condemnation actions and other land disputes.